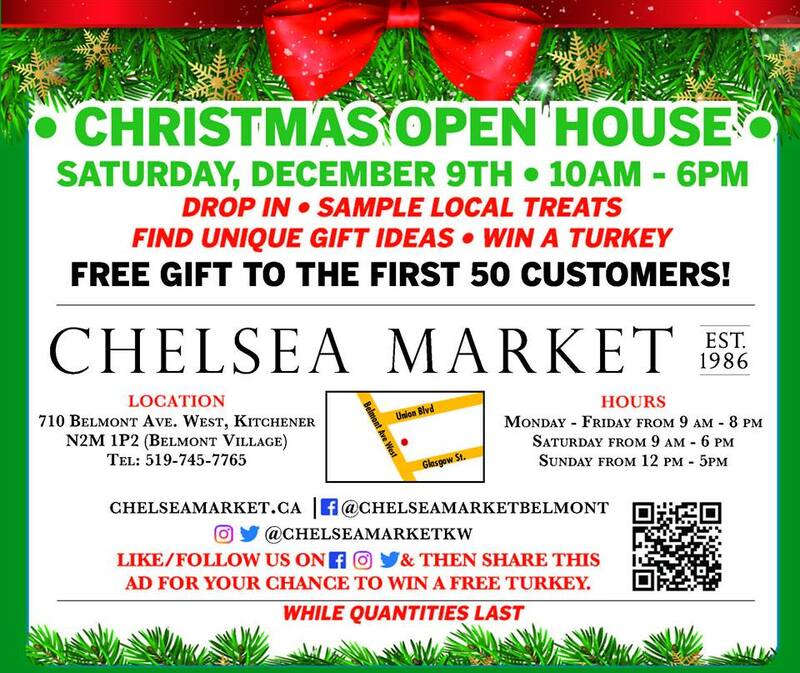 We will be at Chelsea Market, from 11am to 3pm on Saturday December 9th, as part of their Christmas Open House! 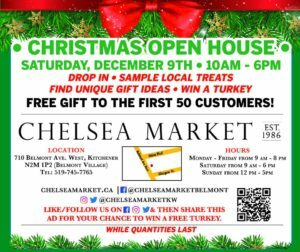 We will be sampling our Tempeh Taco recipe, along side other free samples. To make it even better, our Tempeh is on sale at their location right now, so go grab yourself an awesome deal on our products and many others, too!